Amazon’s Australian arrival dominated headlines in 2017, but the great majority of people in the eCommerce industry still see international markets like Amazon US, UK and Europe as the best opportunities to make money. Selling through Amazon’s international network is what smart people have been doing for years. WorldFirst works with thousands of online sellers both in Australia and globally, and below are some of the most common questions our Australian eCommerce team answer every day when it comes to businesses and individuals looking to sell on Amazon. Amazon is a global marketplace that boasts over 300 million active customers, in 189 countries. Selling everything from electronics and sporting goods, to clothing and beauty products, it’s the go-to for shoppers in many countries. To give you an idea of the sheer size of the marketplace, the search term ‘Amazon’ receives between 80-120 million hits a month in the USA alone. Now that’s a lot of potential customers! Amazon now operates in Australia with two fulfillment centres. What does a typical Amazon seller look like? WorldFirst works with a range of sellers, and the truth is that there is no such thing as a typical seller. Some the most successful sellers we work with range from stay-at-home mothers or fathers, to bricks and mortar stores who have expanded internationally through Amazon, and students selling part-time while studying. What product categories work the best? There are over 30 categories you can sell in through Amazon. The great thing about this marketplace is that the sheer volume of active buyers means there is always demand for the right product. Some categories WorldFirst have seen trends of growth in recently include pet accessories, baby products and jewellery. That being said, if you’ve got a product that is unique and meets Amazon’s requirements, why not give it a go? 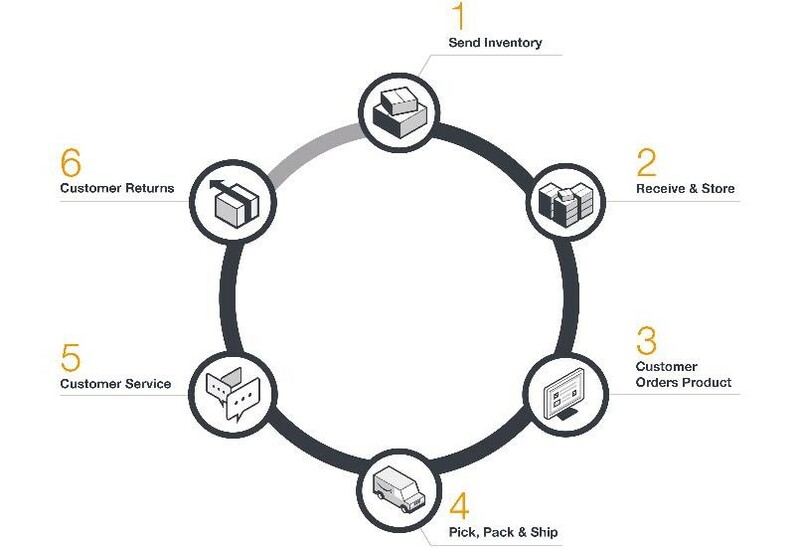 How does warehousing and customer fulfillment work? Fulfillment by Amazon (FBA) is a warehousing and customer fulfillment option which makes running your business from the other side of the world easy. Put simply, you send your stocks to Amazon’s warehousing facilities and they take care of sending customer orders. Many Amazon customers sign up to a service called Amazon Prime, which offers same-day delivery. So being a part of the Amazon Prime is one of the best ways to secure the buy box as customers can filter search results by this option. What are the costs associated with selling on Amazon?  Fulfillment by Amazon (FBA) fee. This cost varies per item and can be calculated online. If my Amazon sales are made internationally, how do I manage my foreign exchange? WorldFirst opens up currency receiving accounts for international markets like the US, UK, Europe, Canada, Japan and China. You simply add your WorldFirst currency account details to your Amazon Sellers Central Account, and all sales revenue is automatically sent to that account. While you can link your Australian bank account to Amazon, by opening a WorldFirst foreign account you can repatriate funds at times that suit you and benefit from superior exchange rates. You can also make direct same-currency supplier payments, like paying a Chinese supplier in USD. This saves you from making double currency exchanges. How do I promote my products once my Amazon listing is live? One of the best ways to promote your products is through Amazon Sponsored Products. This is a pay-per-click scheme that ensures your product is more visible in your chosen category. Once you start to make more sales, you’ll receive more customer reviews, which is a key success factor on Amazon. Amazon Australia is now full service meaning you can now buy more than just books on the marketplace. The 2018 launch of FBA and Amazon Prime will be the platform for significant growth in Australia. However, the United States remains the most popular destination for Amazon sellers based in Australia. So how will Amazon Australia help my business? Australia has a small population when compared to the likes of the US, Europe and Asia; however, Amazon Australia can still be a great opportunity for Australian individuals and businesses. Some products have been traditionally tough to sell internationally due to customs restrictions, so having a full-service marketplace locally will open up the door to categories like fresh produce and organic cosmetics. Join Amazon selling social media groups. Our favorite is Amazon Sellers Australia. Look for a mentor or coach. Become familiar with Amazon rules and guidelines, it’s quite easy to have your account suspended. Research is key, but try and be unique with your products. Sign up with WorldFirst (it’d be rude not to plug ourselves). Not only will you benefit on the currency front, our team are online sellers who are here to help. How do sellers get started on Amazon? If you’re an existing business, the first step is to research the potential demand in that foreign market. The best way to do this is to explore Amazon to see what’s doing well and how competitive your product might be. Google key word search volumes and tools like Jungle Scout can also be used in the research and planning phase. 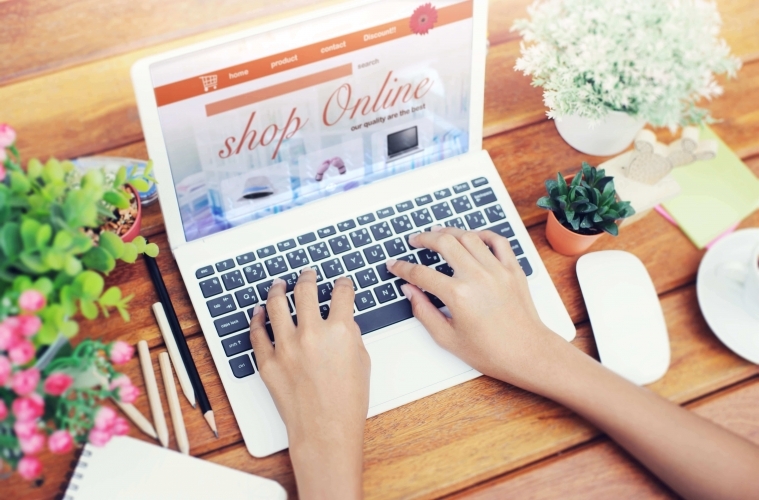 WorldFirst’s Voice of Online Sellers Report is also a great source of information. If you’re an individual looking to sell something new, sourcing your products and finding reliable suppliers is the second step once you’ve completed your research. WorldFirst works with thousands of people selling on Amazon globally. Contact us for any questions relating to Amazon, foreign exchange or other marketplace selling.